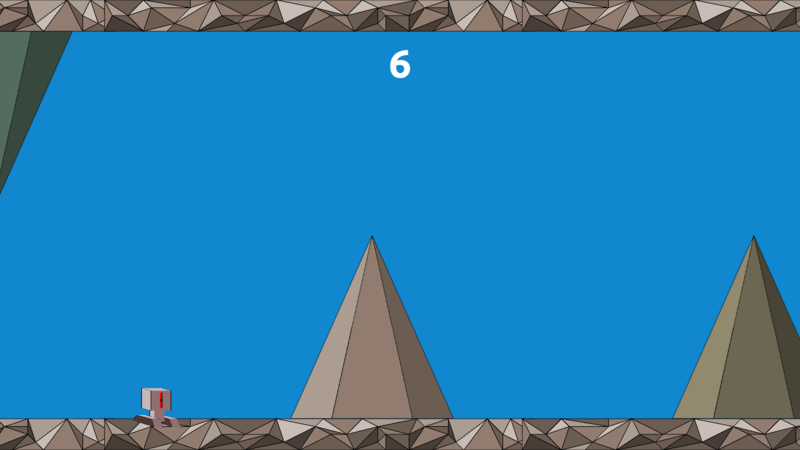 You flip between the top and the bottom of the screen to avoid obstacles. 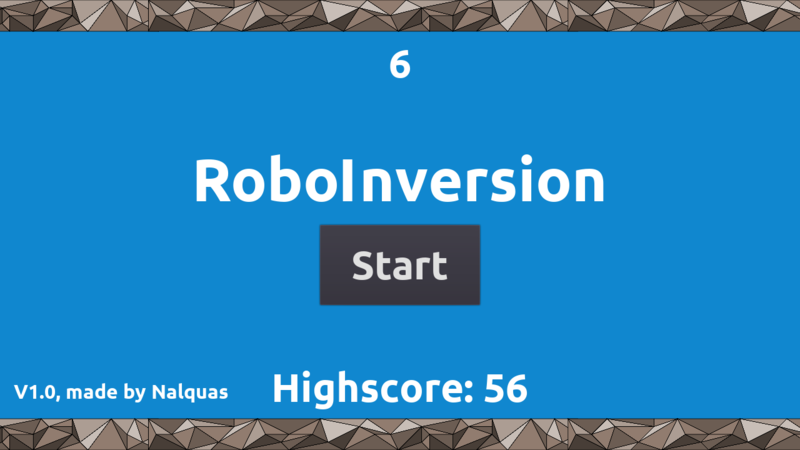 The game speeds up every time you pass an obstacle resulting in very intense gameplay very quickly. 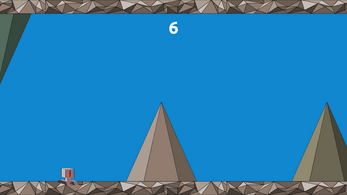 Click the mouse button, press spacebar or arrow-up/down to flip character. 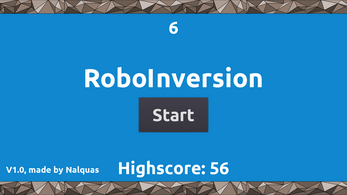 RoboInversion by Nalquas is licensed under a Creative Commons Attribution-NoDerivatives 4.0 International License.